Pure Japanese lacquer. 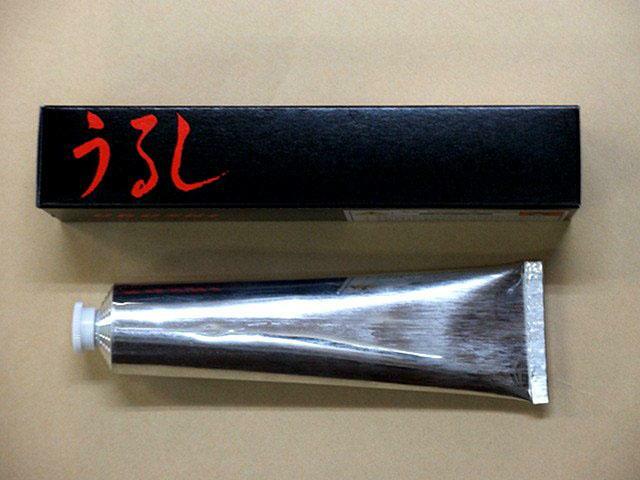 Used either as an undercoat for saya painting, or for making laquering fingerstones onto paper. Free delivery.